Follow a romantic story, explore barbarian lands, win recognition, and achieve success in Roads of Rome, a fun Time Management game! You are the only one who can help Victorius accomplish lots of challenging tasks, and marry Caesar's daughter, the young and beautiful Julia. Bring Roman spirit and culture to the barbarians, build roads, and prove that you are the best Roman legionary in the whole empire! Build the Roads to Rome! Roads of Rome is rated 4.3 out of 5 by 40. Rated 5 out of 5 by match3lover from Denied I have all the Roads of Rome series and love them. That is, except this first one which I denied myself because people commented there was no relaxed mode. No buy for me. I thought I'd try my skills in normal mode this week while I was going through the series again and downloaded it only to discover that there is a Change Mode on first page and therefore a relaxed mode option so I have now bought the game after all these years and loving it. It also works on Windows 10. Rated 5 out of 5 by hawjos from One of my favorites My husband and I both got hooked on this game, much to the detriment of our housework. The game on Challenge mode gets difficult pretty quickly, but on relax mode, it's just a nice way to pass an hour or three. Great game. I'm very glad I purchased it. Rated 5 out of 5 by carb7250 from Great! I love all three in this game series. 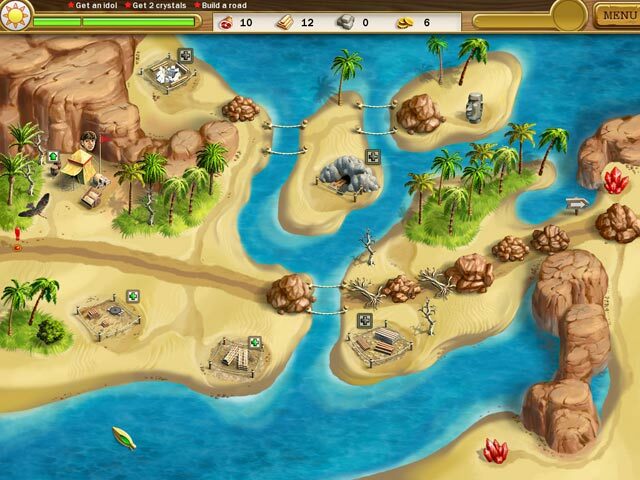 Super addictive! 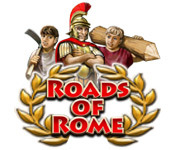 Rated 5 out of 5 by helenclare from roads of rome 3 excellent game. Can't wait for the next one. Big time waster because it is so hard to put down. Well worth the money. 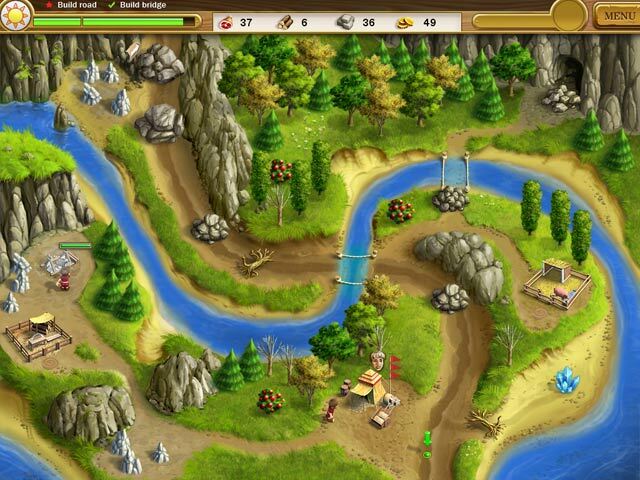 Rated 5 out of 5 by jlee1915 from Great Game great game for killing time... good challenge levels, entertaining. Rated 5 out of 5 by jocoder from Jo C's review Excellent game - just wish there were more levels b4 you have the option to buy it. 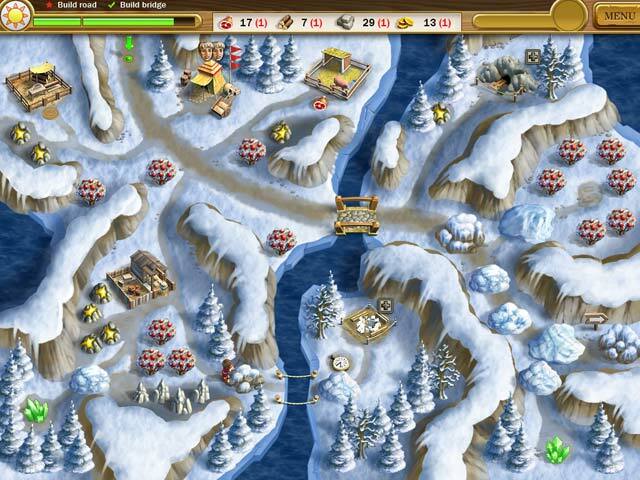 Rated 5 out of 5 by pamsy10 from Love This Game I love games like this. This is along the lines of My Kingdom for the Princess and just as fun!